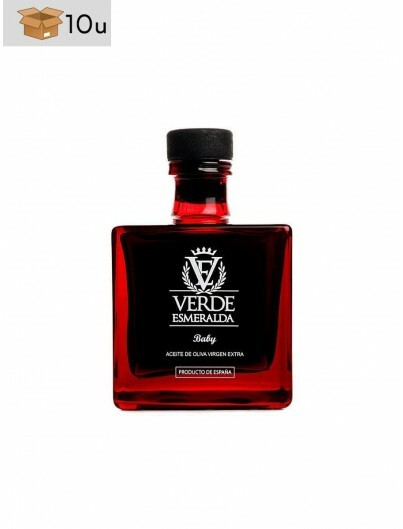 In the mouth it is sweet and enveloping, with a nerly imperceptible sourness. 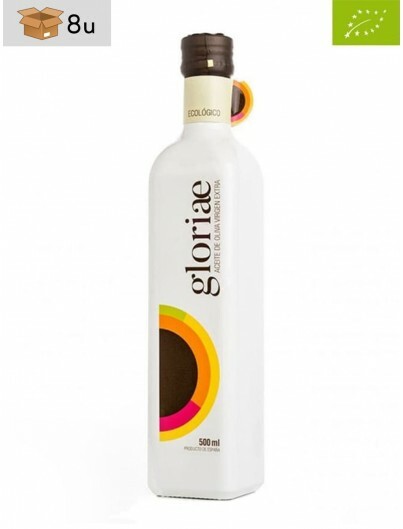 Memories of artichoke, tomato and apple. 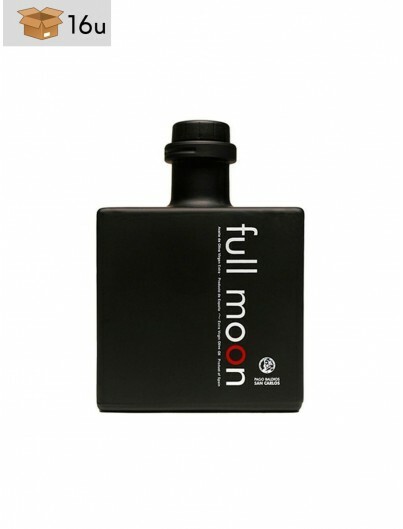 250 ml Black glass bottle. 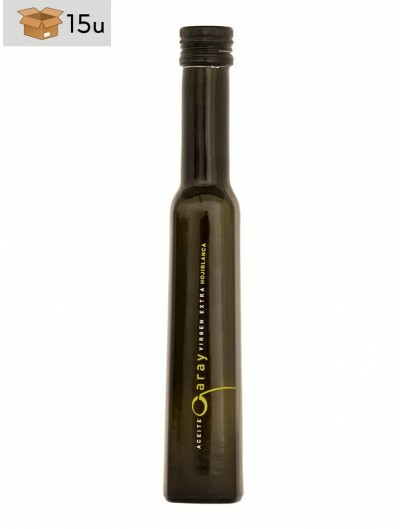 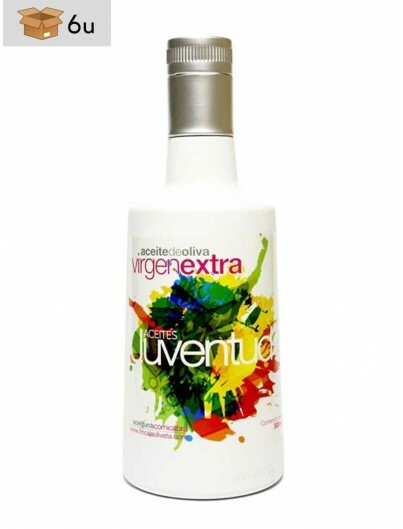 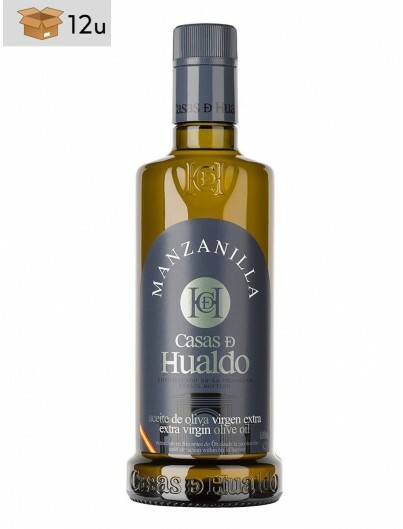 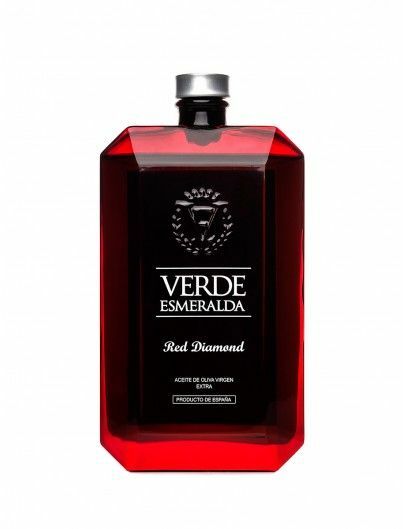 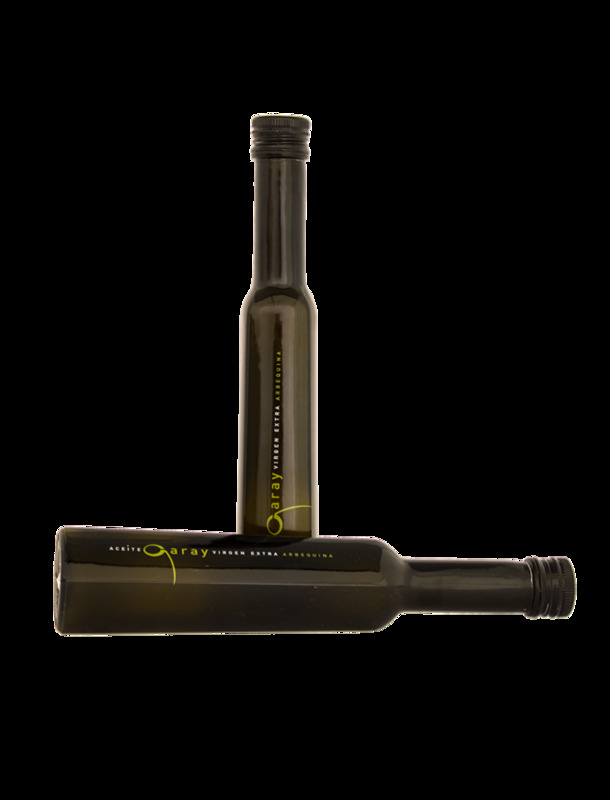 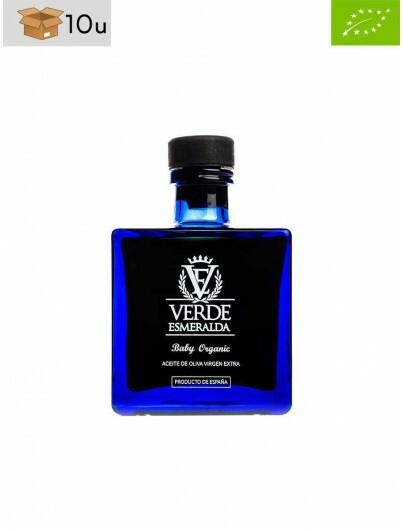 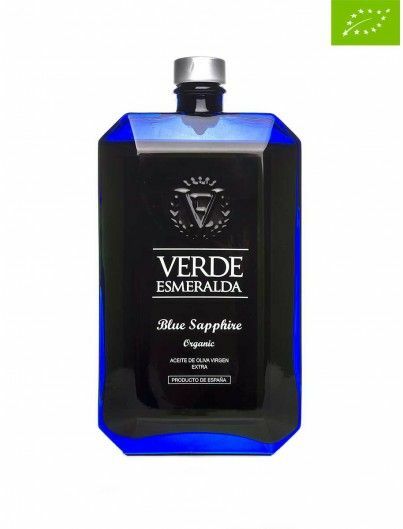 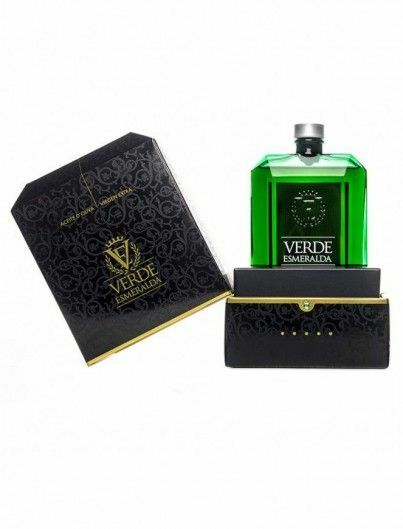 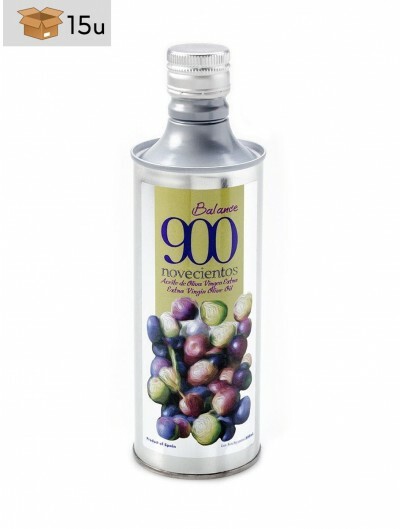 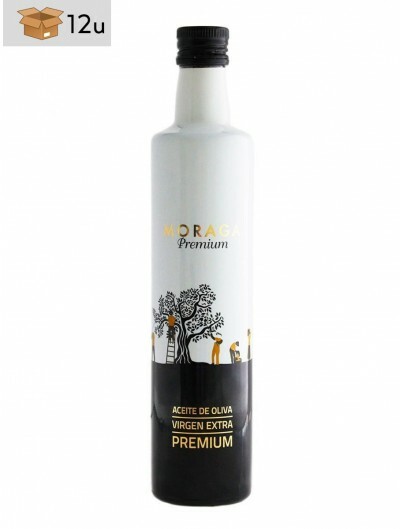 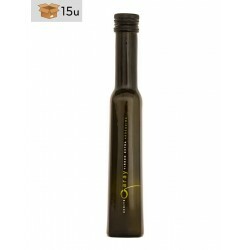 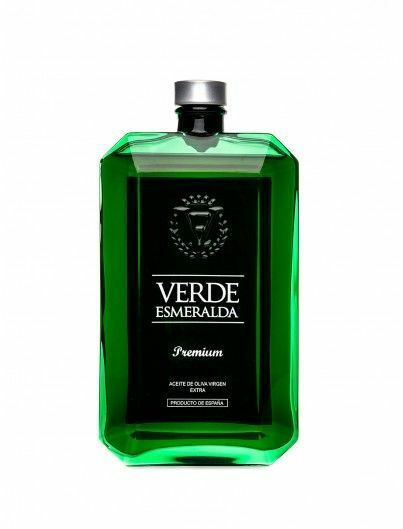 It is an elegant extra virgin olive oil with medium intensity fruity and memories of artichoke, tomato and apple. In the mouth it is sweet and enveloping, with a nerly imperceptible sourness, very light burning taste and almond aftertaste. The Arbequina variety takes its name from the area where it comes from; Arbeca (Lleida). 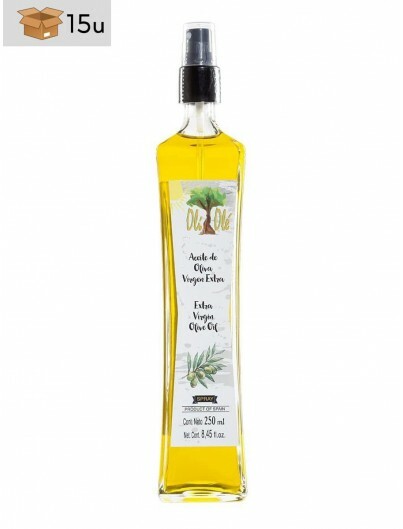 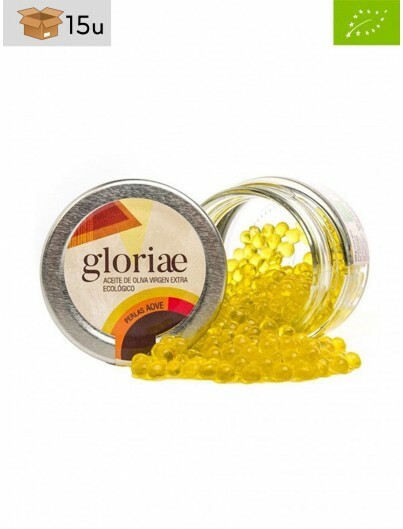 Its prodcution is very premature and it is one of the most appreciated of the oil production in its monovarietal use, as well as for the oil composition or coupages.